We’ve been following the story of UK based startup Screenreach for some time now, and last week we reported on its partnership with Bauer Media to bring location-based content to radio apps. Back in April, we also reported that Screenreach had penned a deal that would see its technology rolled out to 800 coffee shops across the USA. 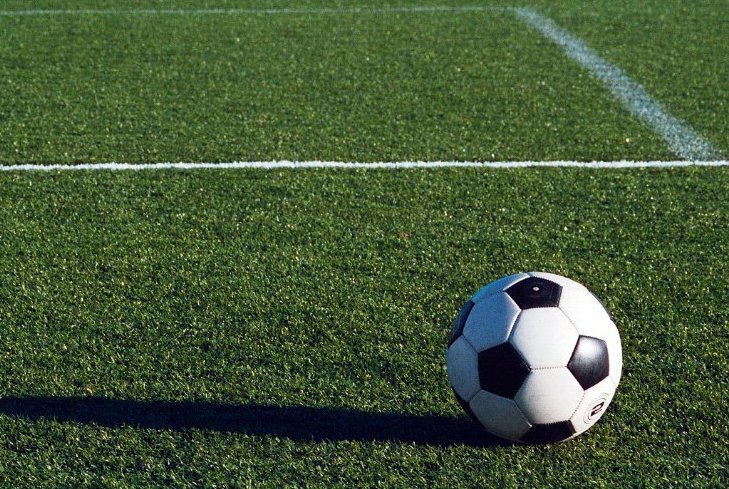 And now the startup has just announced its first major US deal as the National Soccer Coaches Association of America (NSCAA) rolls out Screach for fans to enjoy during the College Game of the Week on FOX Soccer. Screach is an app that allows two-way, real time interactions between any smart device and content on a digital screen or simply within the app itself. The NSCAA has grown to be the largest soccer coaches’ organization in the world, and it includes more than 30,000 members who coach at all levels of soccer. As we wrote last week, Bauer Media opted to embed the Screach software development kit (SDK) into its existing apps, but the NSCAA will use the Screach app itself and encourage soccer fans to download the app to access extra information in real time as they watch the game. 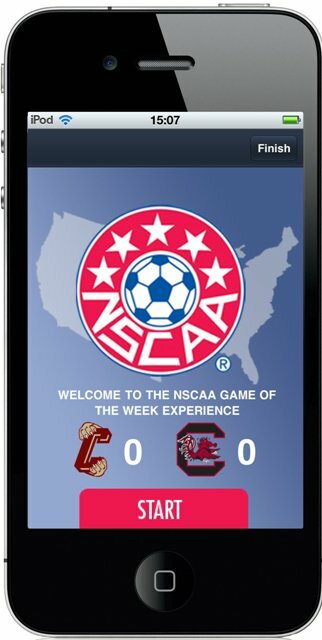 NSCAA’s Game of the Week can be watched by entering the code 888 into Screach, which then loads features such as the team lineup, the chance to ask the commentator questions, share opinions on key aspects on the game, and to vote for your top player of the Game, all in real time. Fans in the stadium, and those viewing the game on FOX Soccer, will be able to access the interactive features. As well as marking Screach’s first big launch in the US, the NSCAA Game of the Week is also the startup’s first foray into live TV broadcasts. The first game will be this Friday (26th of August) at 6pm (ET), between College of Charleston and South Carolina, but the experience will launch on a limited basis for the first match. Fans will be able to vote for the Disney Soccer/NSCAA Player of the Game through the Screach app any time in the second half, and fans will be able to use the full version of the app beginning Friday, September 2 at 7:30pm (ET) when Maryland take on Stanford.